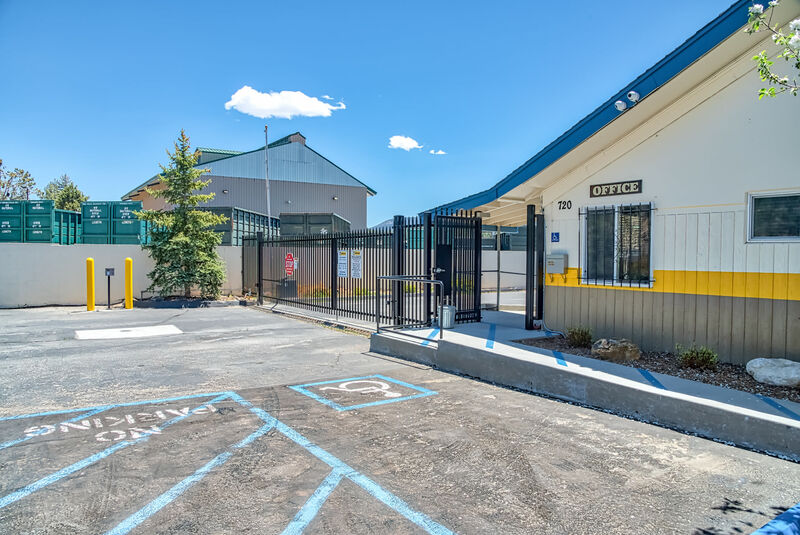 We are centrally located behind the Big Bear City Airport. 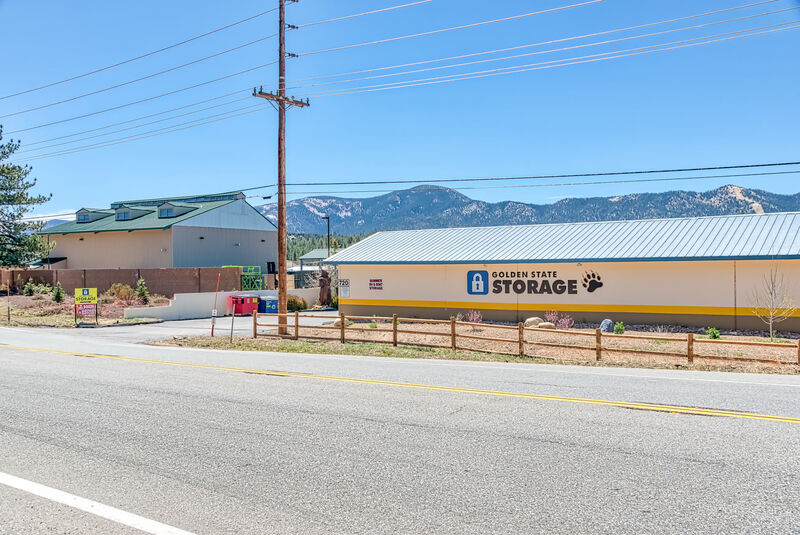 Golden State Storage - Big Bear is proudly serving Big Bear, CA, North Shore, and surrounding neighborhoods. 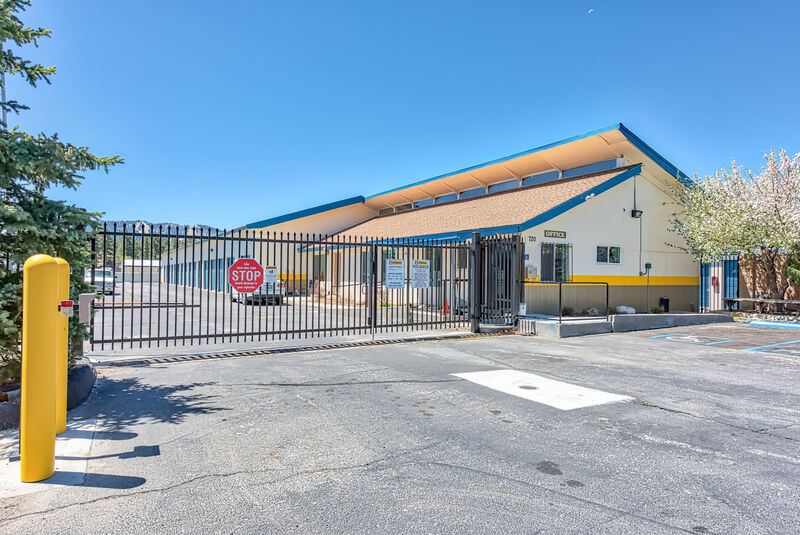 Our location at 720 W North Shore Dr, is where we provide you with secure, clean, and inexpensive storage solutions. 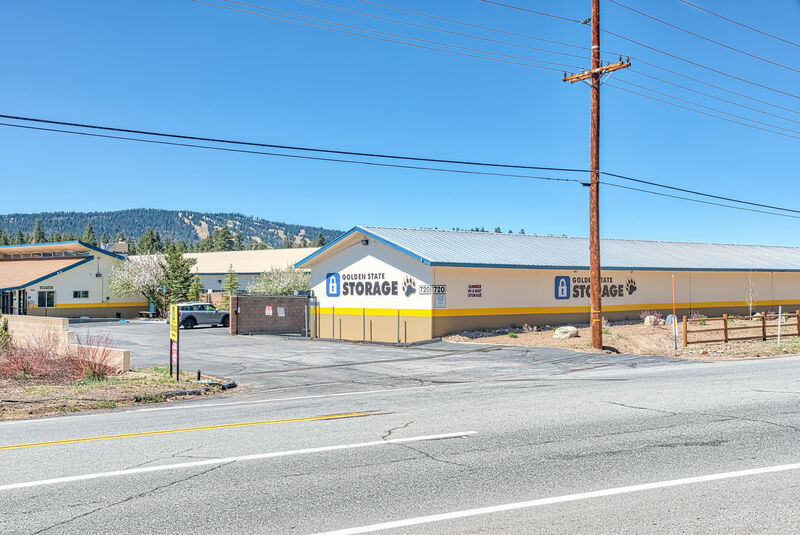 Recently, Statewide Mini Storage in Big Bear Lake became Golden State Storage. Over the next few months we will be upgrading the facility including new signs. 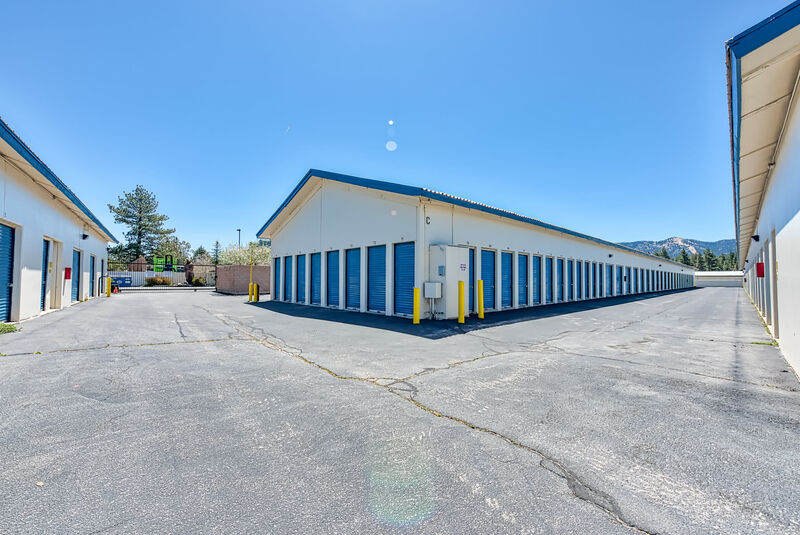 The best self storage value in Big Bear is Golden State Storage on W. North Shore Dr. Low prices, a clean facility, and our professional managers take pride in serving you. 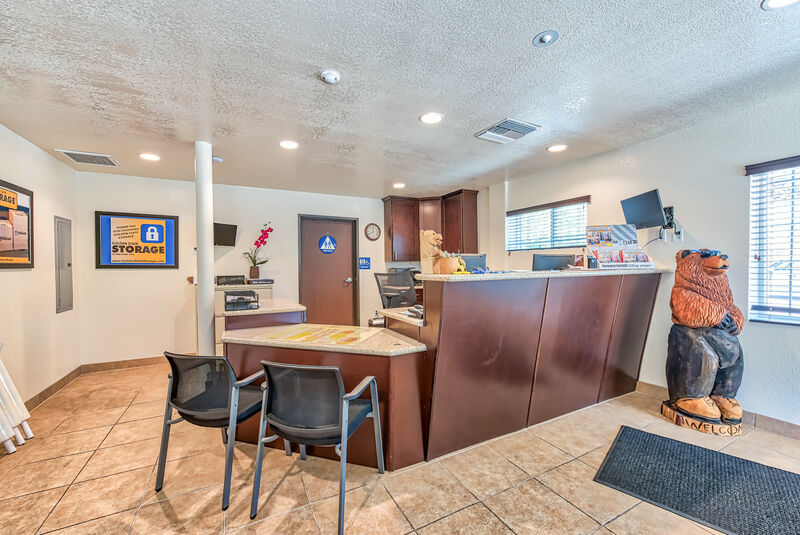 For over 40 years, Golden State Storage has set the standard for cheap and reliable storage solutions for your home and business. Golden State Storage protects your stored items with the latest in security protections. The use of secure personalized access codes means that only our valued tenants have access. Plus, our managers live onsite, providing an extra level of attention and security. 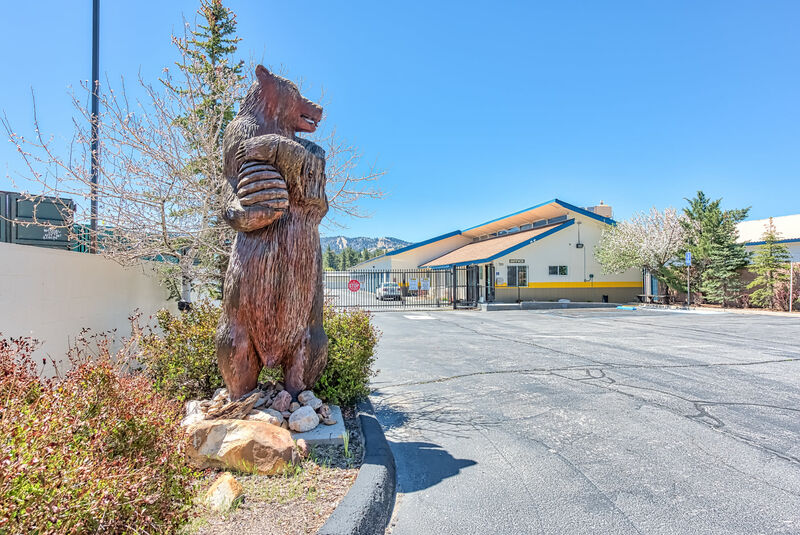 You never pay a security deposit fee at Golden State Storage - Big Bear. 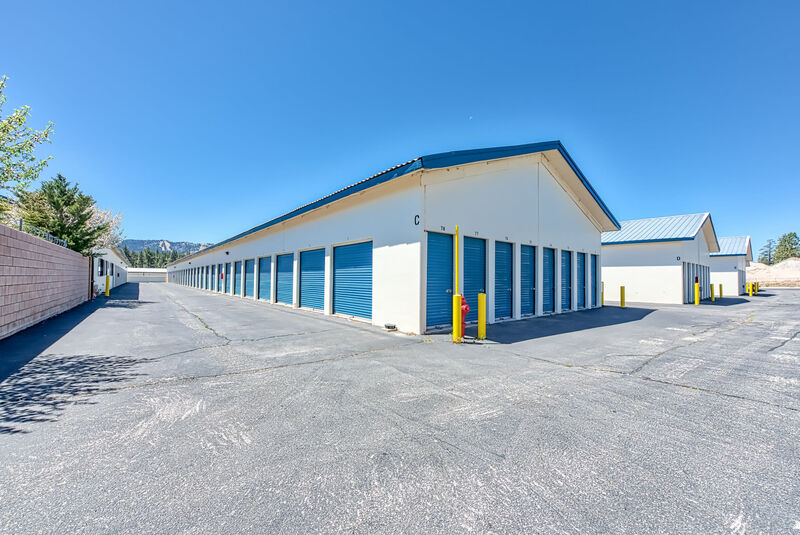 Outside storage units with drive up access and roll up doors are available. 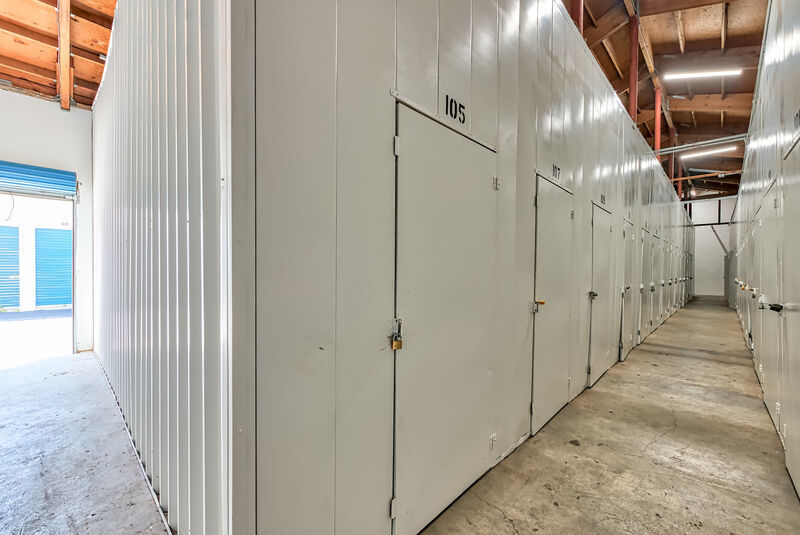 Indoor storage spaces are also available in our clean and convenient building. 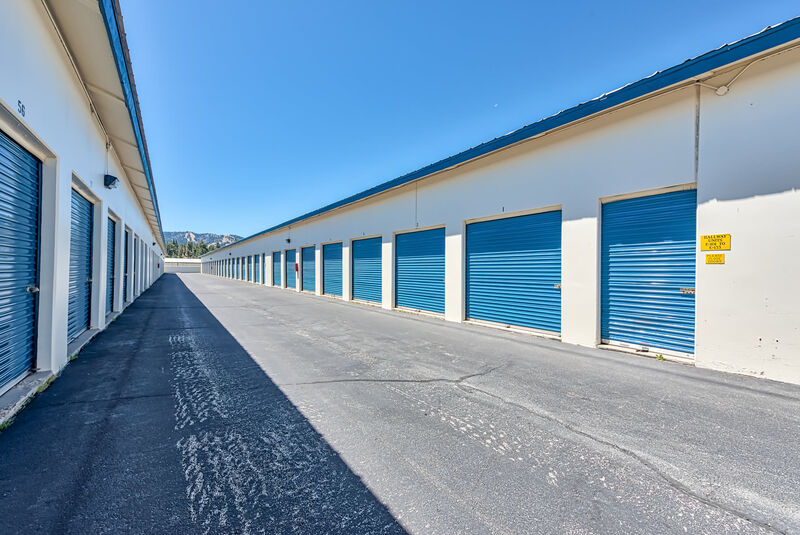 Commercial and business rental space is also available, please visit our Storage Units Sizes and Prices page or speak with our manager for details. We are independent and not owned by a national chain. Golden State Storage on W. North Shore Rd. cares about you and understands you and your budget! Our huge inventory includes a size and price that is perfect for the valuables you need to store.